Aaron Sutton’s exhibit at CUP was so successful it’s been extended another month! 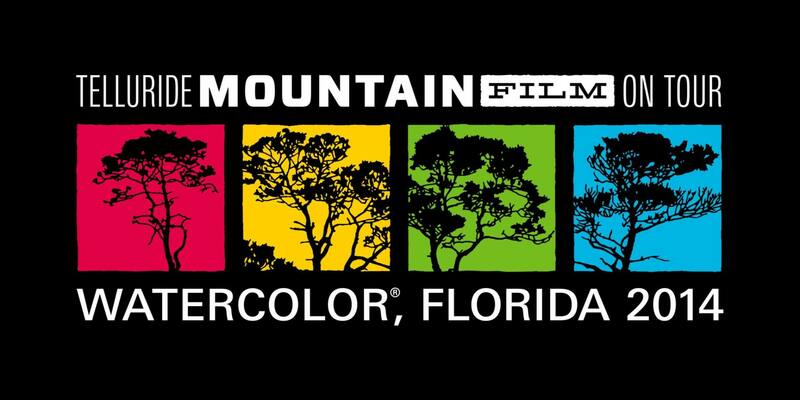 His beautiful artwork will be on display through the month of November 2014. A portion of the artwork sales will go to help support Children’s Volunteer Health Network, Food for Thought, and New Day Church. 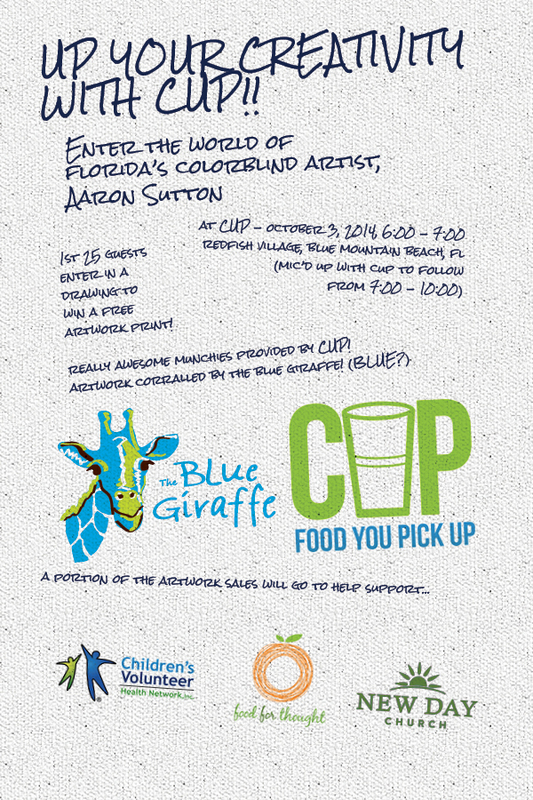 Read about the debut of CUP’s monthly art exhibit in this great article . Photo credit for Aaron’s picture on our home page, and a big thanks, goes to Deborah Wheeler of the Walton Sun. 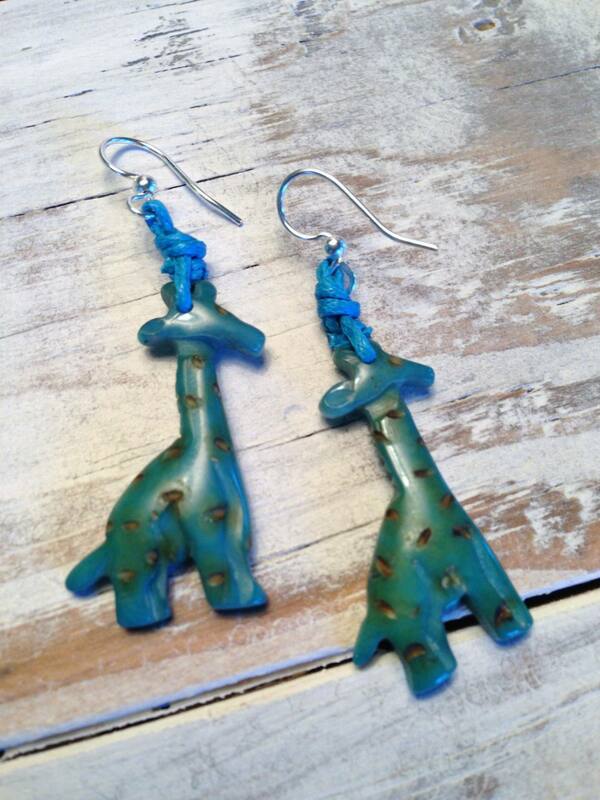 Beautifully handcrafted, adorable blue giraffe earrings! 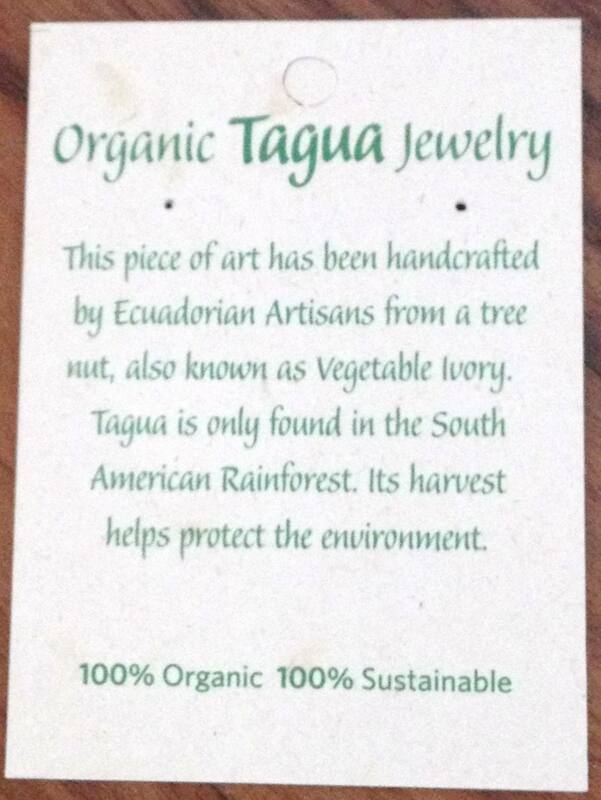 Made from the Tagua nut found only in the South American Rainforest. 100% organic and 100% sustainable. 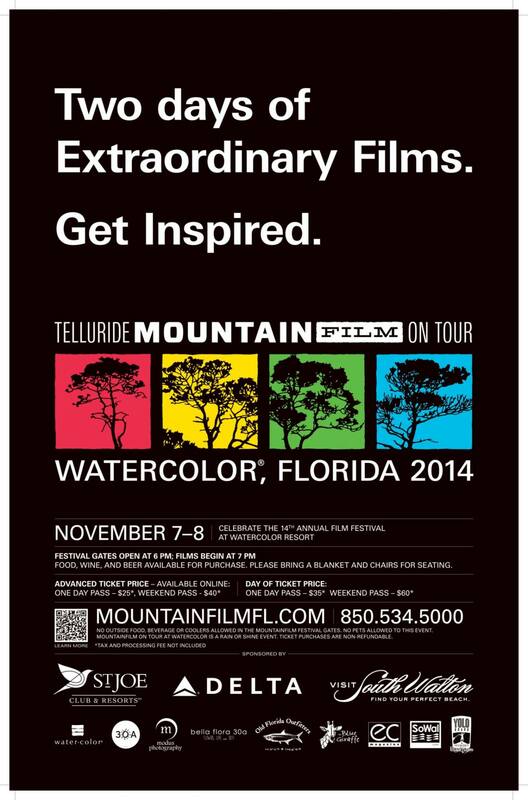 Click here to get all the details and to purchase tickets.